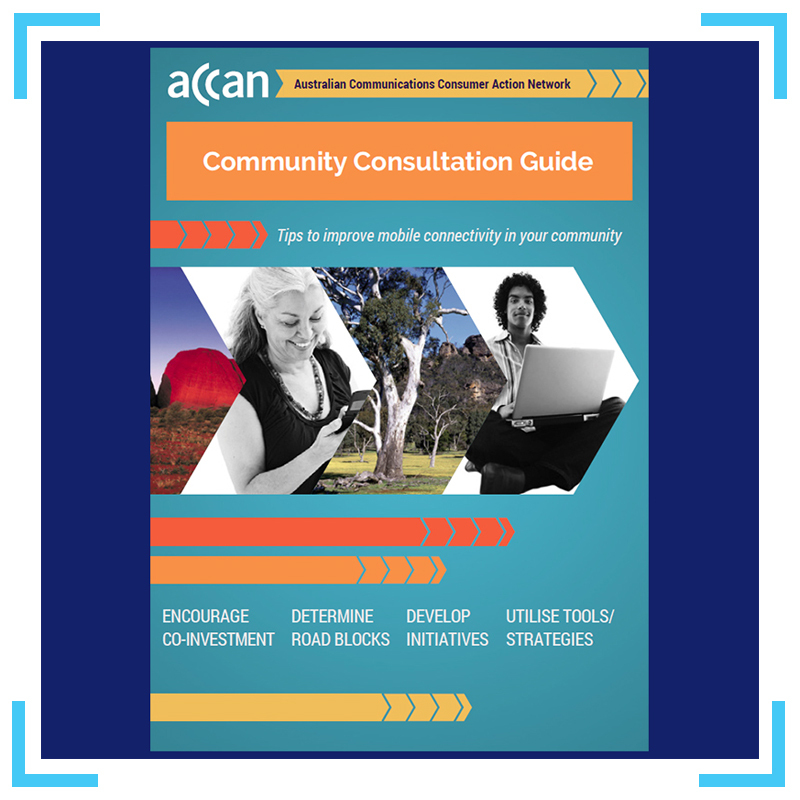 ACCAN publishes helpful consumer tip sheets on a range of common telelcommunications issues. Don't forget to explore ACCAN Media Releases, Submissions, Research Publications, and Grants Scheme. 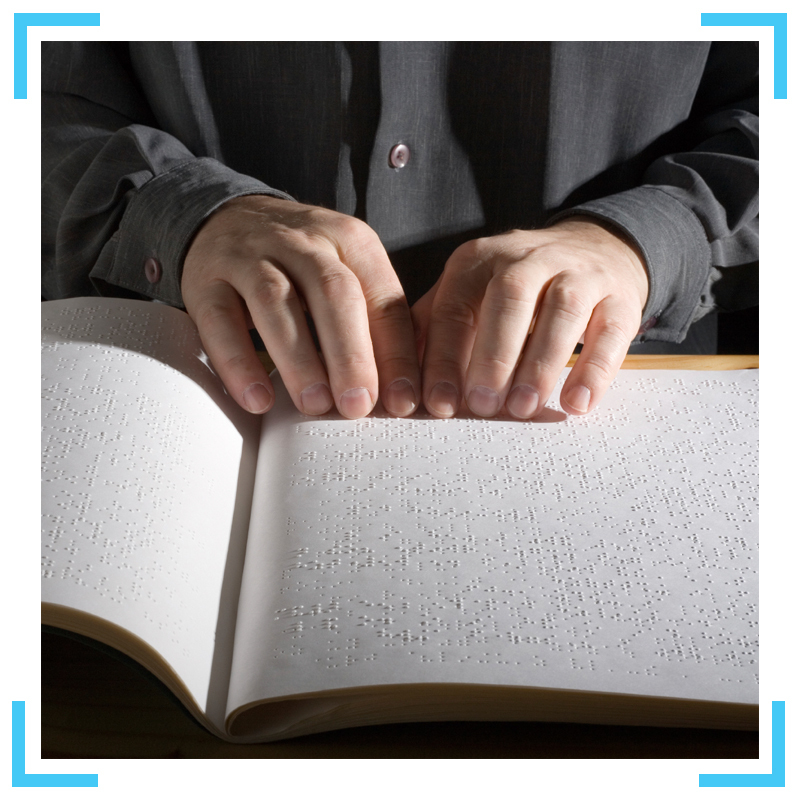 There's a wealth of consumer information on telecommunications waiting for you. Welcome to the latest current affairs that impact communications consumers. Sign up for ACCAN's weekly newsletter to have these news items sent to your email address each week. 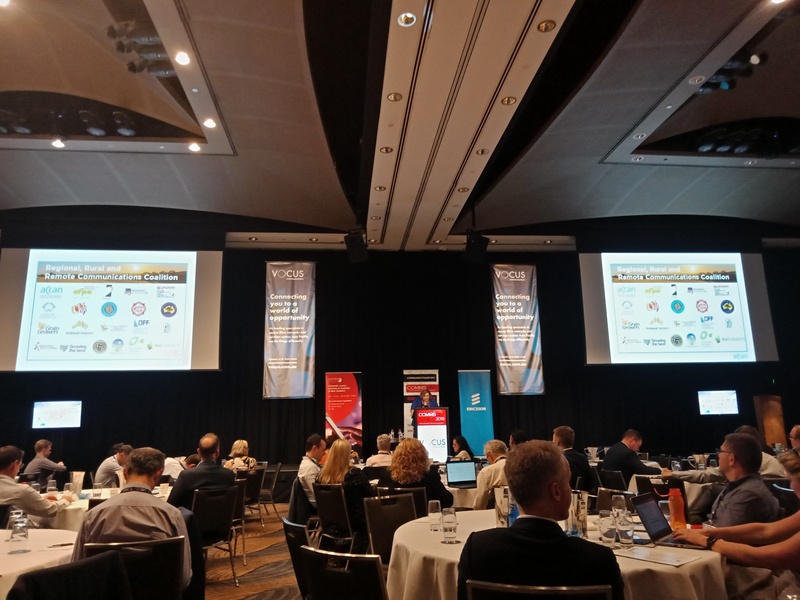 ACCAN CEO Teresa Corbin recently spoke at the CommsDay Summit, a telecommunications industry event attended by regulators, consumer groups, telco executives and government representatives. Ms Corbin spoke about the inadequacies of the TCP Code in protecting consumers, how Australians with disability are being underserved by the telcos when it comes to their right to appropriate and independent information, and initial outcomes from ACCAN's work highlighting the need for affordable broadband across the country. Her speech is available below. Have you ever gone into a telecommunications store with a plan of what you wanted, but came out with something different? Something more expensive? ACCAN often hears stories of consumers who were sold more expensive plans or products than they had planned for and sometimes, more than they can afford. This results in difficulties keeping up with payments, and kicks off a spiral of financial problems with lasting consequences. Cases of mis-selling have been widely reported in the media recently1, and continue to occur. 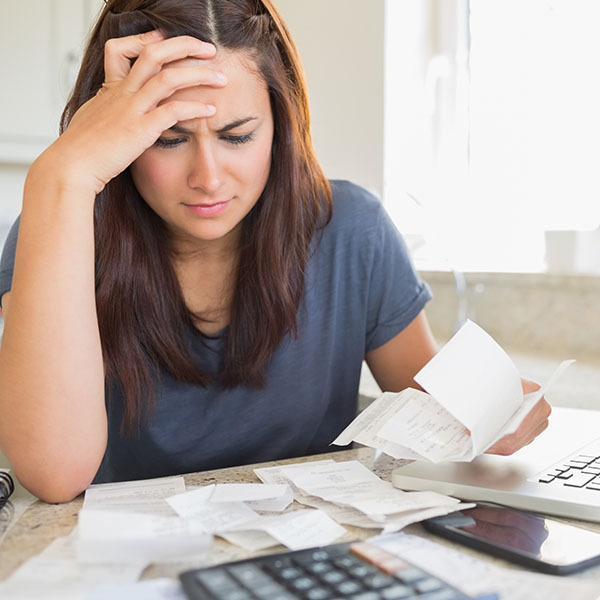 In February 2019, poor sales practices leading to customer debt was identified by the Telecommunications Industry Ombudsman as a systemic issue in complaints2. With the 2019 Federal Election on its way, Labor, Liberal and the Greens have begun to announce the policies that they will take to the election. 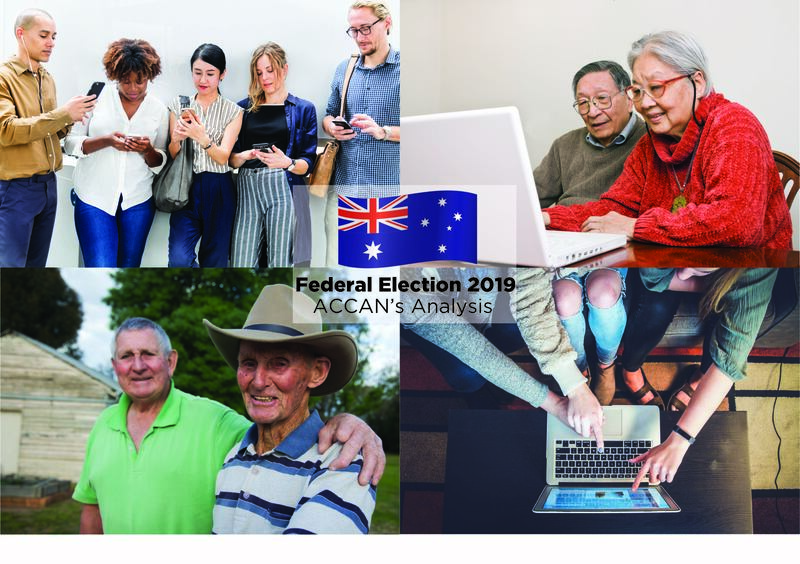 ACCAN will be compiling the communications policies of the major parties in an effort to provide Australians with a quick and easy guide to each party’s priorities. Please note that this is a live blog and will be updated as new policies are announced. Consumer Data Right – What Is It and What Does It Mean for Consumers? What is the Consumer Data Right (CDR)? 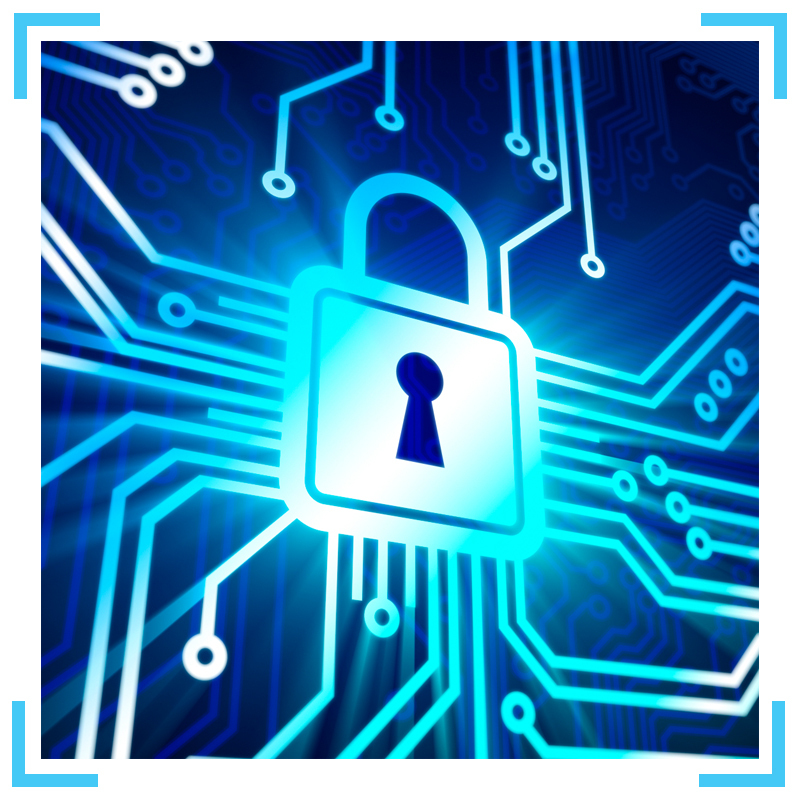 The CDR refers to the right of consumers to safely access certain data about themselves that is held by businesses. This data will be provided to consumers in a practical form and in a timely manner. 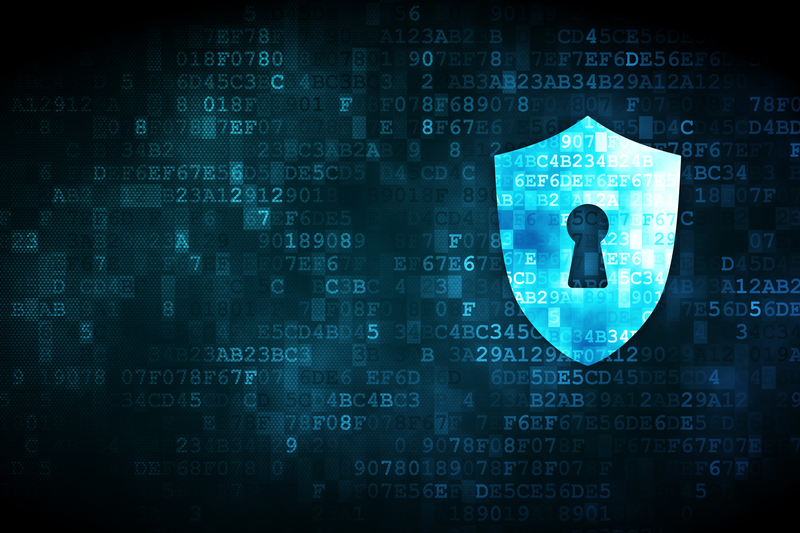 The CDR will also allow consumers to transfer their data to trusted third parties of their choice, and will require businesses to inform consumers about the disclosure of data to third parties. Read more: Consumer Data Right – What Is It and What Does It Mean for Consumers? What do the NBN’s fixed wireless pricing changes mean for consumers? In mid-August NBN Co announced changes to wholesale prices charged to retail service providers (RSPs) e.g. Telstra, Optus, and others for fixed wireless services. We’ve taken a close look at what this is likely to mean for consumers, and this is where we’ve landed. ACCAN has concerns that the proposed changes to pricing for fixed wireless will result in a material disadvantage to those consumers on low incomes that live in regional areas where nbn services are provided by fixed wireless towers. In particular, the movement to uniform prices will result in consumers currently accessing more affordable, albeit slower NBN fixed wireless offerings, being priced out of the market. These changes follow similar changes in the way that fixed line services have been priced, and bring the wholesale pricing of fixed wireless services and fixed line services into alignment. ACCAN’s concerns regarding the changes to wholesale fixed line services can be seen here. Read more: What do the NBN’s fixed wireless pricing changes mean for consumers? On the 12th and 13th September 2018, ACCAN held our annual conference - ACCANect. Revolving around the theme of ‘Confidence in the Connected World’, attendees were treated to two days full of informative talks and discussion panels from the telco industry, government bodies and academics. 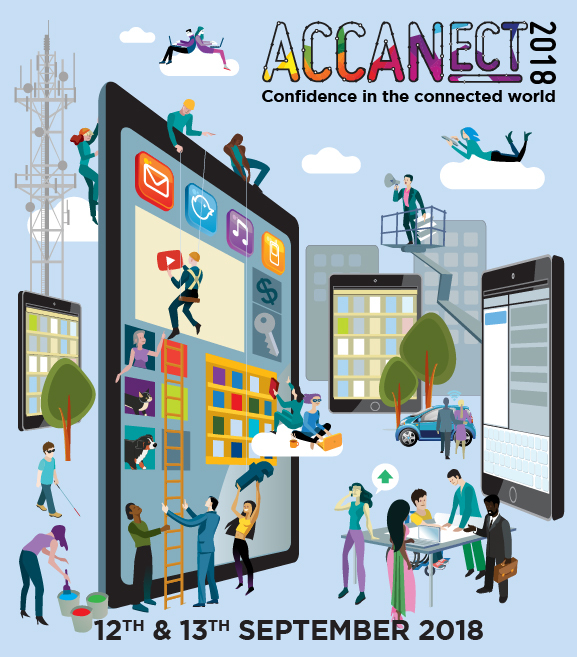 Mark Pesce, inventor, author, educator and broadcaster kicked off ACCANect 2018 by reflecting on the progress that Australia has made in the telecommunications industry and predicting what is to come. From the impending arrival of 8K television to the incorporation of hologram technology into our everyday lives, Mark emphasised the need for industries, governments and consumers to think about a future that is going to be more heavily reliant on communications infrastructure than we can imagine. Australia is becoming a more connected country than ever before. With approximately 14.2 million1 Australians connected to the Internet, it is quickly becoming the vehicle for much of our communication, information and commerce. However, for many regional, rural and remote Australians, there are considerable barriers to engagement with the digital world. ACCAN CEO, Teresa Corbin, spoke at the Country Women’s Association of Australia’s National Conference where she presented on the main barriers that prevent rural Australians from maximising the economic and social benefits that today’s telecommunication services can provide. ACCAN is seeking nominations for Directors to fill three (3) vacancies on its Board. In accordance with the ACCAN Constitution, the 2018-2019 ACCAN Board will consist of nine (9) members . Six (6) positions are continuing Directors from the 2017-2018 Board. Three (3) Directors are retiring from the Board but may be eligible for re-election as stated in the ACCAN Constitution. In accordance with the ACCAN Constitution Board members are elected for a three year term. In order to ensure an appropriate balance, the Board is particularly seeking candidates with legal and regulatory expertise or experience; and/or experience in financial management and governance in a not for profit organisation; and/or with an understanding of the issues affecting rural and remote consumers and/or from an Indigenous background or with strong linkages to Indigenous communities; and/or with expertise in relation to low income consumers. Each nominee for the ACCAN Board MUST sign the nomination form and be accompanied by a signature from a proposer and seconder. In order for the nomination to be valid the nominee, proposer and seconder must be individual members or representatives of voting organisational members of ACCAN. Associate members are ineligible to vote in ACCAN elections. Late applications cannot be accepted under the ACCAN Constitution. Customer service in the telecommunications industry can be a frustrating experience for consumers who want and need to quickly and efficiently make contact with their provider. In 2016/17 the Telecommunications Industry Ombudsman (TIO) received 158,016 complaints. 76,932 (48.7%) of these complaints related to customer service. In the first six months of 2017/18 a further 84,914 complaints were received by the TIO. To discover the aspects of customer service most in need of improvement, ACCAN surveyed 1,347 customers of 10 telecommunications providers. 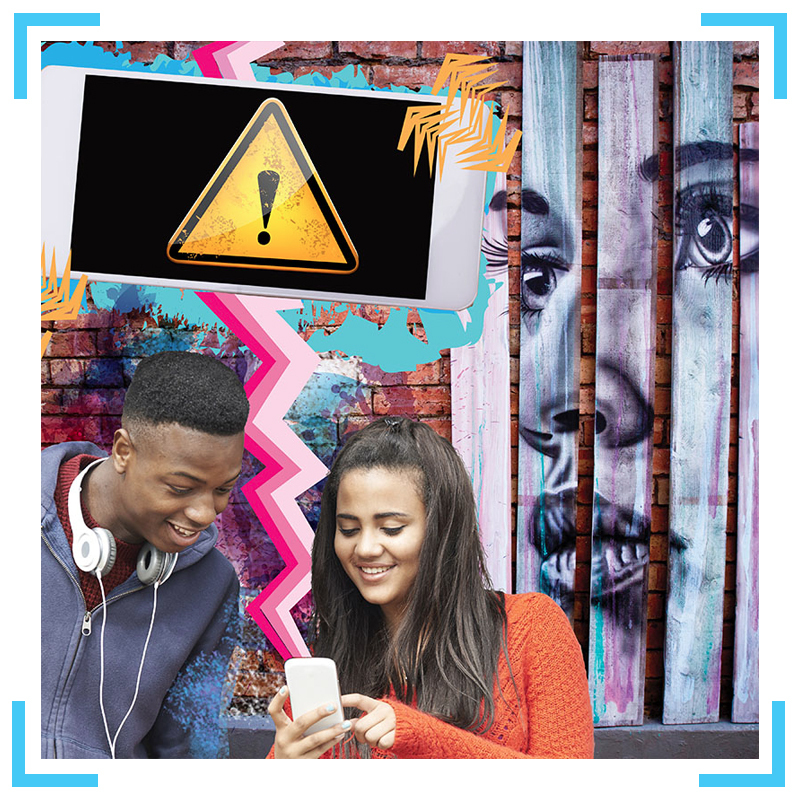 The screening process for the survey found that in the last 12 months, 51% of respondents had made contact with their provider, not including routine contact to pay a bill or top up an account. This suggests over half of telecommunications consumers have had an issue or query relating to their service. Find resouces on political party policies, election issues and more.